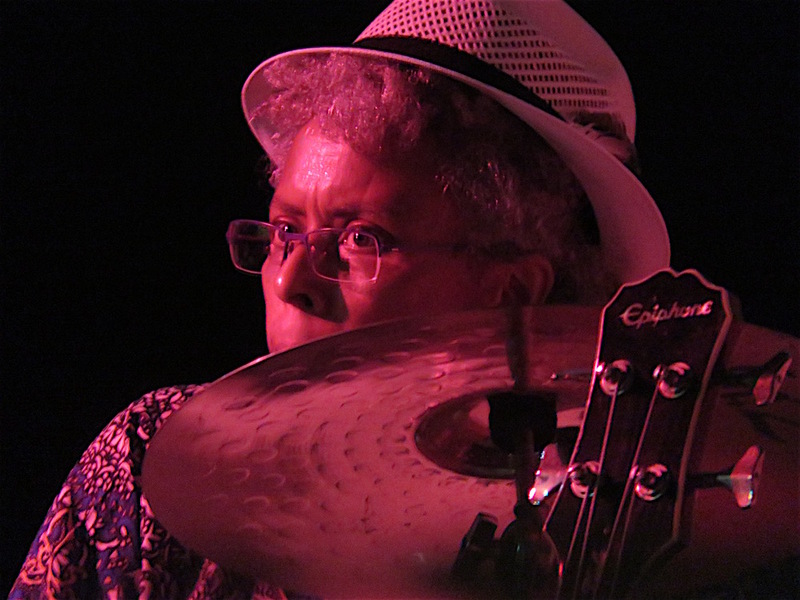 In addition to being a fine writer, Denise Brown is an accomplished drummer and vocalist who plays several gigs weekly around La Manzanilla–most frequently at Palapa Joe’s. More information about her playing schedule is given after the poem. Just look around it’s no mystery. Denise will play a final gig with Dave and Sally next Thursday, Feb. 25. She also plays there with the Lounge Lizards on Fridays and will play with Bindu Gross at artis gallery at an event that begins at 4pm on Feb 24. This entry was posted in humorous poem, poems, Tourist and tagged Denis Brown, guest blog, La Manzanilla, poem about a tourist, poem about tourists on February 20, 2016 by lifelessons. I wrote this poem that answers this prompt so long ago that few who are now following me have ever read it. If you have read it, perhaps you have forgotten it, as I had.. When I was a child, I thought as a child. In short, I didn’t think. like dishes in a sink. I fear I was a purist. My answer was less orthodox. My aim? To be a tourist!! a sort of gypsy pack. their luggage on their back. I merely used my hands! I hopped upon a plane. I’d pass my life a rover. for my first teaching job. I thought that English I would teach. It was our common tongue. Oh Lord, I was so young! I found it all to be absurd. was next to meet my ear. What foreign language did they cite? It puzzled me, I fear. and ended up in Bali. was a word I found exotic. After two years, I went home. though I was sorely vexed. they all seemed Greek to me! that fell upon my ear. I liked its cadence, liked its ring. So Mexico is where I’m bound. ** “Don’t come the raw prawn on me, Mate!” This strange retort is similar in meaning to: “Don’t try to pull the wool over my eyes.” Many Australians have told me they’ve never heard this phrase, but I swear I did–more than once. The Prompt: Futures Past: As a kid, what did you want to be when you grew up? How close or far are you from that vision? This entry was posted in Daily Post, Daily Prompt, Judy Dykstra-Brown poems, Tourism, Tourist, Travel, youthful dreams and tagged Daily Post, Daily Prompt, foreign language, Judy Dykstra-Brown Poems, poem about a tourist, poem about wanderlust, travel, wanderlust on July 9, 2015 by lifelessons.